Make your home feel a lot more furnished and complete by introducing this wonderful Kensington Townhouse Ceiling Pendant Light. 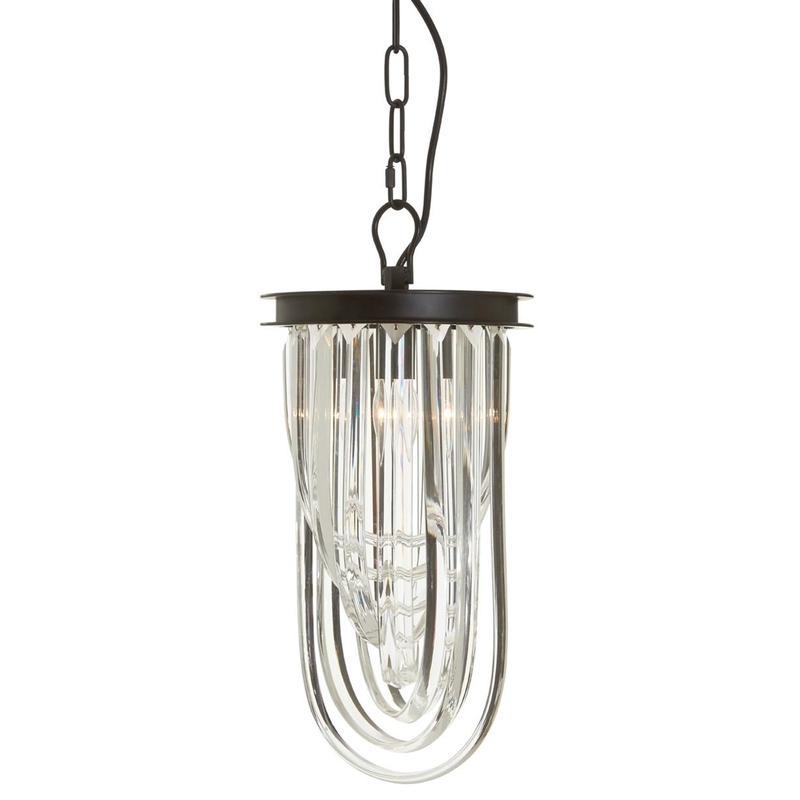 This pendant light features a gorgeous design which consists of clear crystals descending to create a curved shape. This piece is supported by an industrial iron chain that suspends the light from the ceiling.